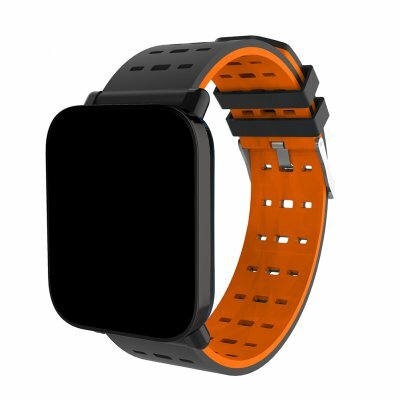 Successfully Added Orange Color Screen Smart Bracelet Fitness Tracker IP67 Waterproof Heart Rate Blood Pressure Monitor GPS Tracker to your Shopping Cart. Standard Fitness Tracker Functions: Pedometer, Calorie counter, Distance Calculation. Multifunction:heart rate monitoring, sleep monitoring, blood pressure measurement, blood oxygen saturation measurement. Large battery capacity, low consumption and long battery life to make sure it can keep long standby time.